A couple of cute graduates, in their school caps with diplomas! 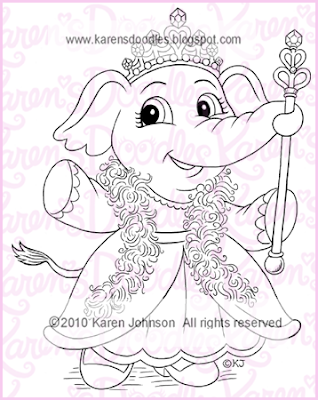 Here is our pretty Rosie as a lovely Queen :-) Enjoy! 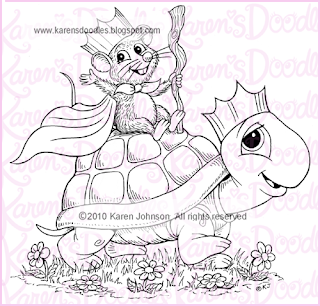 Here is the next in my series of Royal images, Bigsby the King riding on the back of his royal steed, Herbert! 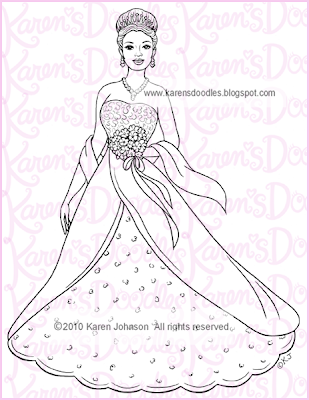 In honor of Queen's Day in the Netherlands on April 30th, I have created the first in a series of "Royalty" images I will be releasing this week. Enjoy! 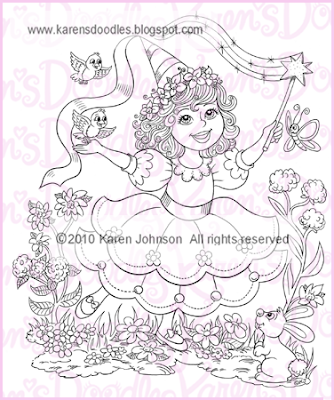 I had so much fun drawing these little sweeties :-) Enjoy! 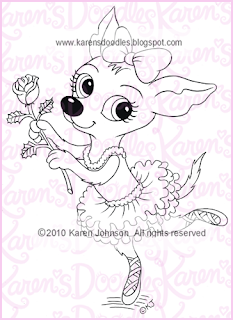 I had many requests for a pretty little Chihuaha so why not add a little Tutu? Enjoy! 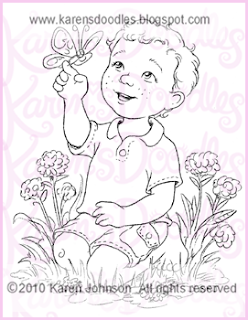 This little Baby Boy completes the Butterfly series. Isn't he a sweetie? Enjoy! After many requests from followers, I am pleased to announce another SALE of my images :-) The sale will run from now through Friday and will include all my images (except larger sets) posted through this Friday. 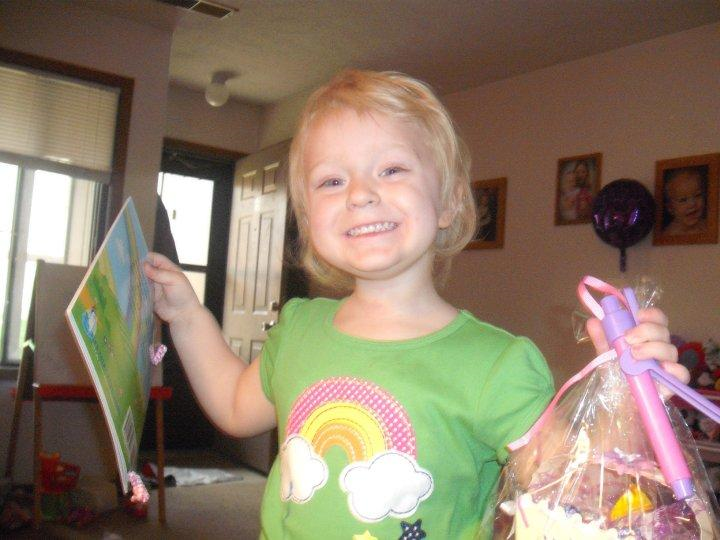 Holly Loves "Oink Finds an Egg"
I had to share this adorable photo with you. Lisa Foster ordered my book for her granddaughter, Holly, who lives in Nebraska. Isn't she a cutie? A big thanks to everyone who ordered "Oink Finds an Egg" for your little ones. :-) If you have a picture to share, please email it to me and I'll add it to a Gallery of Oink Fans. 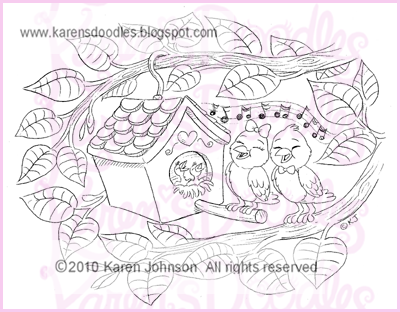 Here is a family of birdies to bring a song to your heart :-) Enjoy! 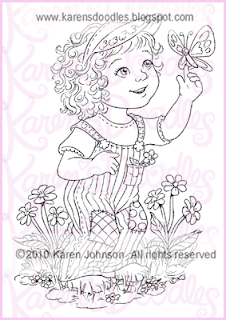 Here's a little baby girl who has discovered her very first butterfly :-) Enjoy! A little girl enjoying her fun in the butterfly garden! Enjoy! New Spring release coming tomorrow! Thank you for the wonderful comments about my Grand Opening images! Tomorrow I will be releasing another NEW set of images so be sure to stop by! 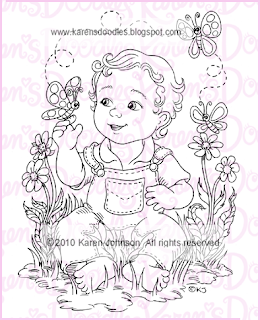 Here is a hint about a few of the images....Butterflies and babies :-) See you again tomorrow! Helene, our Grand Opening Challenge winner from the UK asked me to draw a Panda named Amanda, which is what she calls her daughter. I love this one :-) Enjoy! Anne Marije, the winner of the Netherlands Grand Opening Challenge, lives near the beach in the Netherlands. In the summer she loves to watch the children build sand castles. She asked me to draw Rosie, Bigsby and Herbert as little kids enjoying a day at the beach. What a cute idea :-) Enjoy! What an amazing coincidence this was! 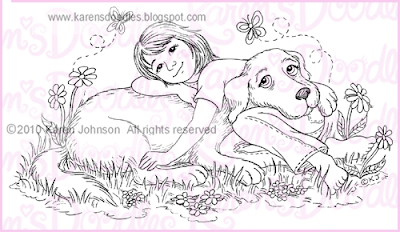 I had many requests to draw a little child with a dog and I was drawing this image when I got Rachel's request for "Maggie and Me". I thought this made a perfect image of Rachel when she was young and Maggie as a puppy :-) Enjoy! Maggie and Me - Now! Rachel was the Grand Opening Winner for the Kid's Challenge Blog. She loves her dog, Maggie, and asked me to draw an image of the two of them together. 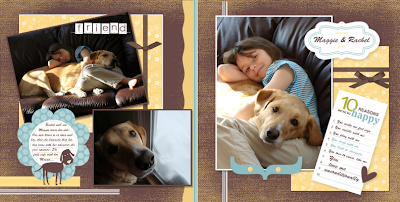 As you can see from her Mom's Scrapbook pages, they are inseparable :-) This is a wonderful idea, Rachel :-) Enjoy! 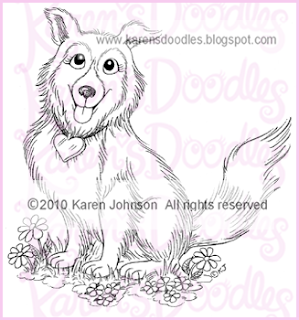 Our Grand Opening Winner of the Scandinavian Challenge Blog, Kari, asked me to draw a Sheltie named "Bonnie" Isn't she a cutie? Enjoy! 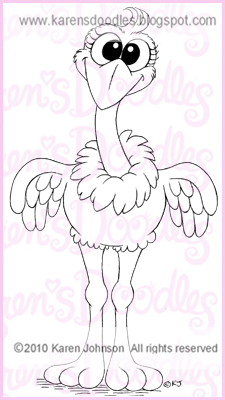 Tracey was the winner for the US Grand Opening Challenge and she came up with the idea for a cute little Ostrich named Ollie :-) I love this one, don't you? Enjoy! But right now we want to announce the Super Grand Prize winner, chosen by Random.org from all the entrees who correctly answered the total number of eggs from all 4 blog hops. 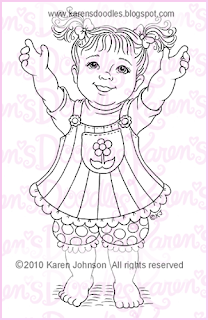 You have won your choice of 4 Karen's Doodles images along with an autographed Karen's Doodles original piece of art. We had 26 entries with the correct answer of 75. 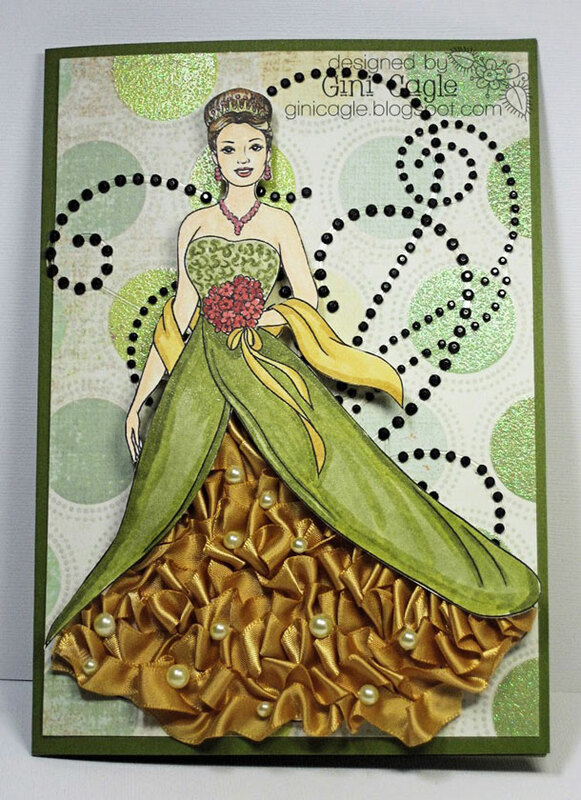 That means the winner is Brandy Prater. Congratulations, Brandy, start picking out your 4 new images, I will email you shortly. Thanks again to everyone who participated in our first blog hop and made it such a huge success. Great fun was had by all. We appreciate your support and hope you will continue to visit us and join in on our challenges. I would like to wish everyone and their families a Happy Easter :-) I cherish your friendship and your kindness and may all blessings be yours today and always! God Bless! 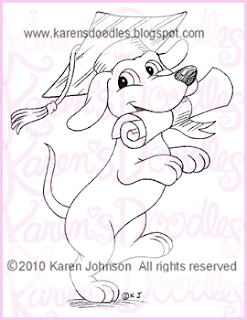 Here is a fun little puppy jumping up to say "You Dog-Gone Did It! You Graduated!" Enjoy! 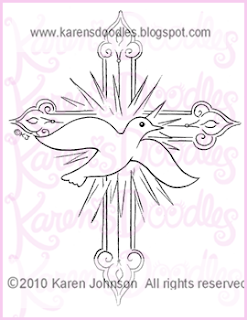 Here is a Holy Communion set to use for cards and invitations. Please let me know if you would like to see any more versions. Enjoy! 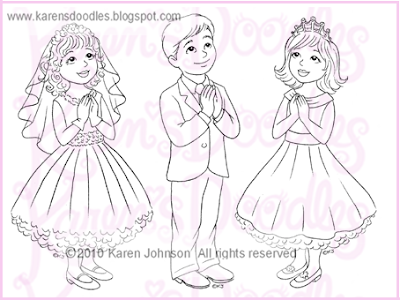 Here is a series of images to use for Confirmation cards and invitations. Please let me know if you would like to see even more of a variety. Enjoy! Friday Fun!!! NEW Images Coming Tomorrow! 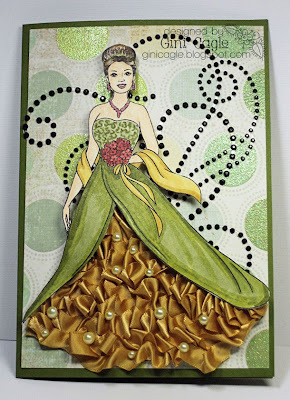 I hope you are ALL having a wonderful time on the Easter Blog Hop :-) All of the Challenge Blogs Leaders and their DT's have done a wonderful job putting it together! Great job everyone! 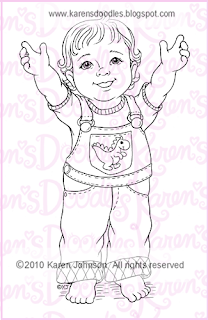 I have been VERY busy with my pencil and tomorrow I will be posting a NEW batch of images! You will see images for Confirmation, Holy Communion, Graduation and some new Spring images. So, get yourself a cup of coffee and have some fun!